Today’s Pokémon GO news: GO Snapshot contest announced, and PokéStop submission system now available in Taiwan! 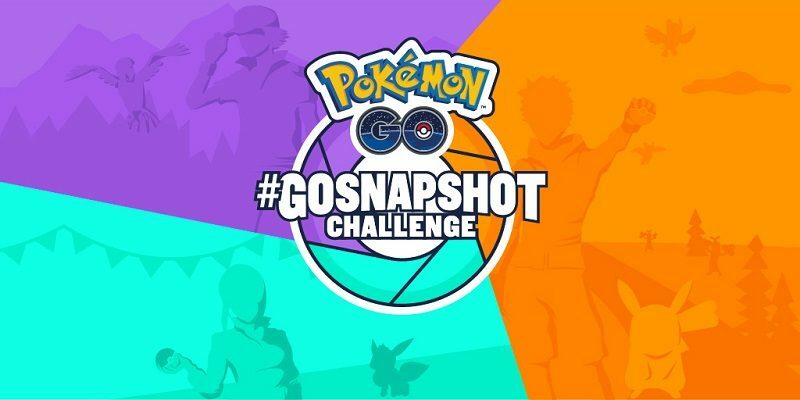 Niantic have announced a special contest for Pokémon GO, making us of the GO Snapshot feature. Fans can enter any of the three unique challenges (each with a specific focus) in order to try and win various prizes. Check out this page for more details, including how to enter each challenge! 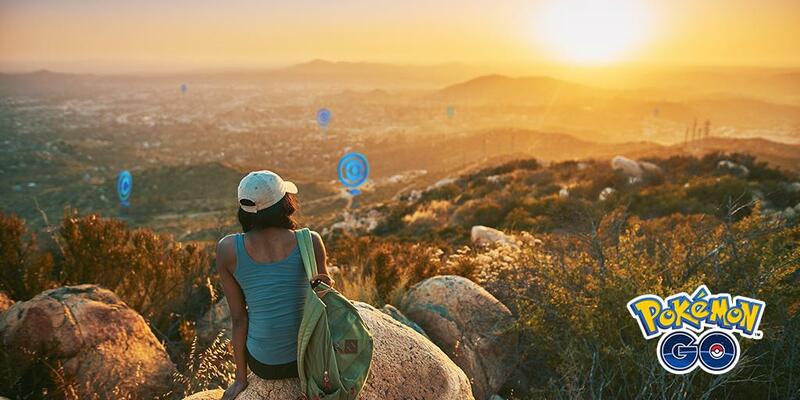 Heads up for players in Taiwan: the beta version of the PokéStop nomination system is now live in your country, though only for those that are Level 40!